Vicky Pattison has had a tough few months since splitting with her fiancé John Noble after videos emerged of him getting cosy with multiple other women in Dubai. And now the Geordie Shore star has opened up about the exact moment she found out about the betrayal in a teaser clip for her brand new show. 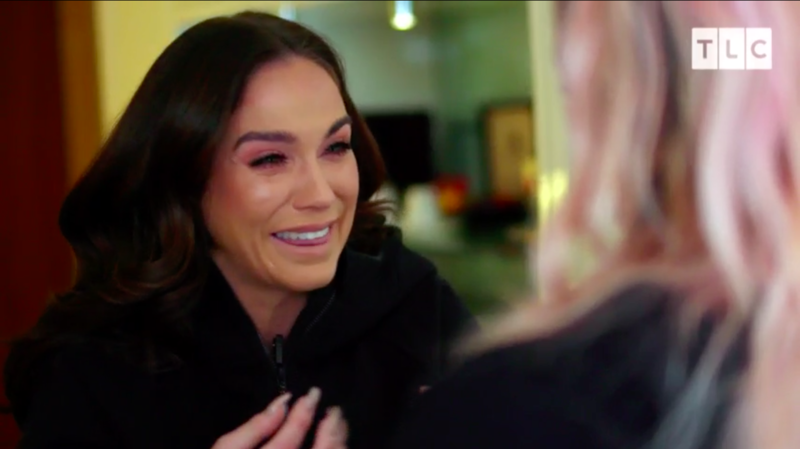 In the sneak peek of ‘Vicky Pattison: The Break Up’, the 31-year-old can be seen crying hysterically as she admits she’d do anything to go back in time. 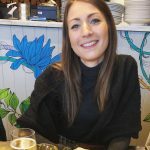 While being consoled by a pal just four days after finding out, she says: ‘I hate myself but I’d take him back. I would do anything for it to be last week and him not to have done this, I’d do anything because he…. ‘A week ago I was marrying him, a week ago he was my future and my life, and the man I was gonna spend the rest of my life with, and I wanted babies with him. Later in the clip, I’m A Celebrity winner Vicky then went on to explain how she felt the moment she found out about the photos – which saw her ex John dancing with multiple women during his boys trip to Dubai. Talking to the camera, she said: ‘I was in Brighton for my birthday with my friends, and my agent rang… She said that someone had rang and said that they had some pictures of John with girls in Dubai. Vicky called time on her engagement to businessman John back in November last year and has openly spoken about her heartbreak since. She was meant to be filming a TLC show about her wedding for a reality TV series, but it will now document the fall out following her break-up instead. 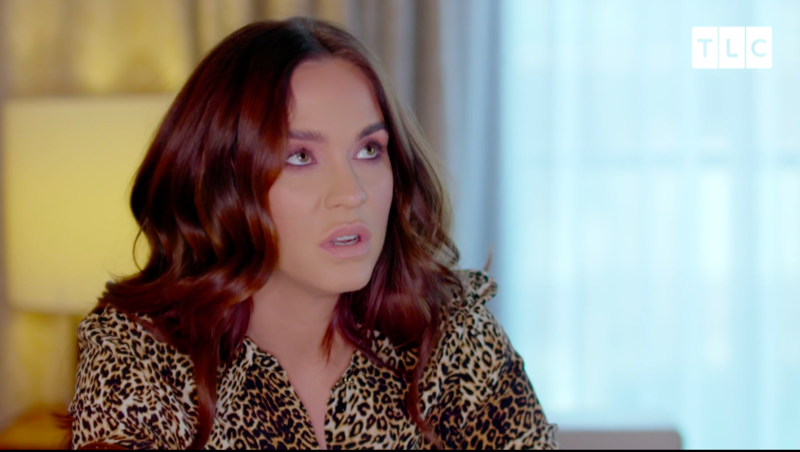 Vicky Pattison: The Break Up airs on Wednesday 30 January at 10pm on TLC.